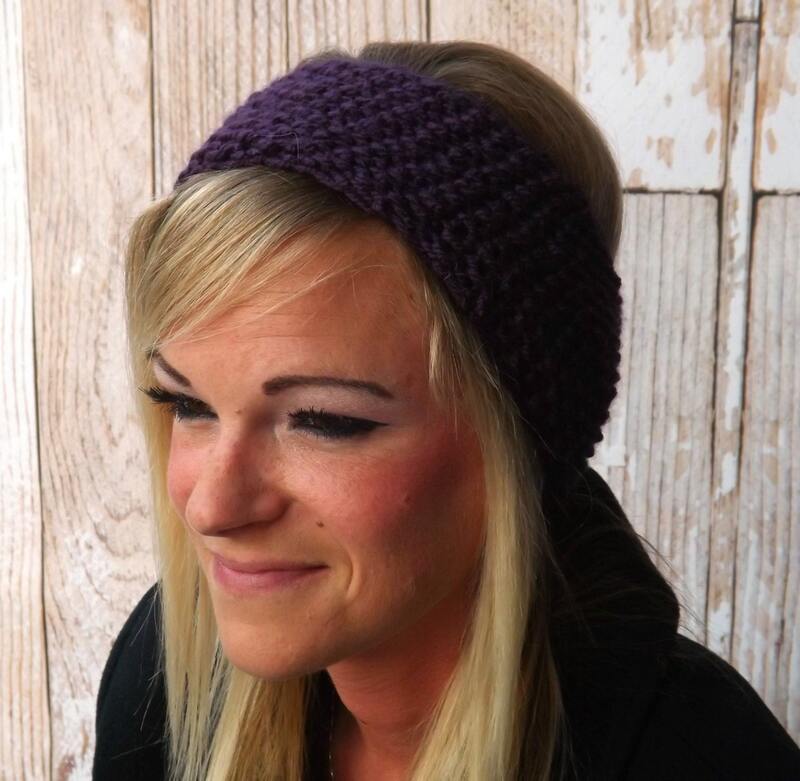 Knit yourself a warm and cozy ear warmer with this fun and easy pattern. Just pick your favorite chunky weight yarn and your 5.0 mm double pointed knitting needles and start knitting gifts for your loved ones this holiday season. 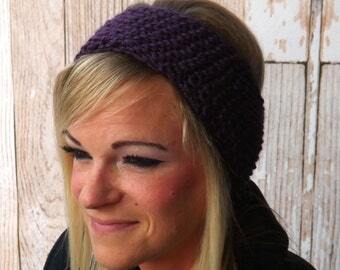 This ear warmer can be worn by men and women. I love using Big Twist Chunky yarn for this ear warmer - it knits up soft and thick! The finished dimensions for this scarf is 18 inches around and 3.5 inches wide.